The success of a company is tied to the relationship with their customers. Don’t underestimate the power of a loyal customer to spread the gospel of your brand. Customers are not interested in unclear product propositions. We want to relate to your product in an instant. Your product has to be intuitive. A loyal customer is valuable. They generate a lot more revenue than others. 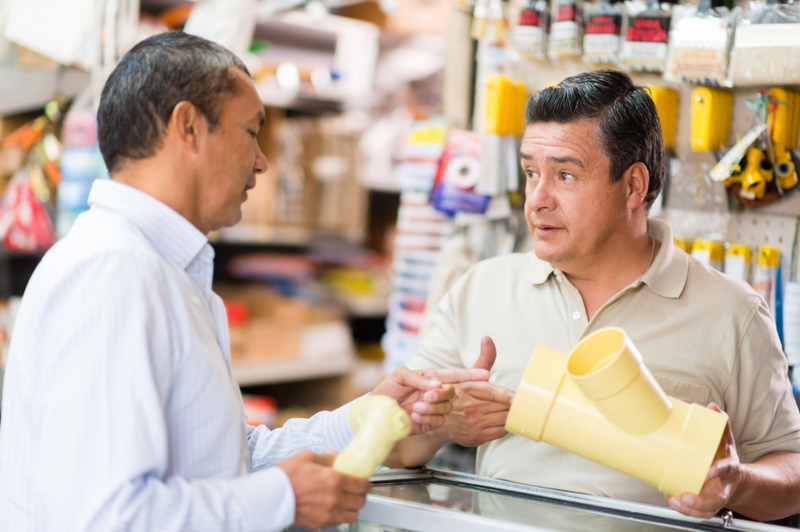 A loyal customer talks about your product and return many times to buy your product. If your product is failing, you need to learn what your customers want. Rethink your product specifications – does it meet the needs of customers? Visual impression means a lot. If any product is unappealing, it’s hard to get customers. Your team members are only second to the customer. Hire very slowly, but fire quickly if they are not a good fit.